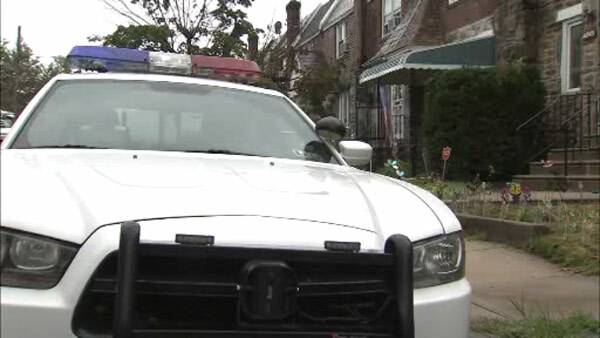 UPPER DARBY, Pa. (WPVI) -- Upper Darby police are investigating an apparent home invasion robbery. It happened Wednesday afternoon along the 6800 block of Coverly Road. Initial reports say a man broke into the home and bound a woman who was inside. It's not clear at this time what, if anything, was taken. Police say the male suspect escaped through the back door. An ambulance was called to the scene to provide care for the woman.